Ferris Homes Northern California Manufactured Homes Dealer, Selling New Energy Efficient Manufactured, PreFab, Mobile and Factory Built Homes For Over 20 Years. 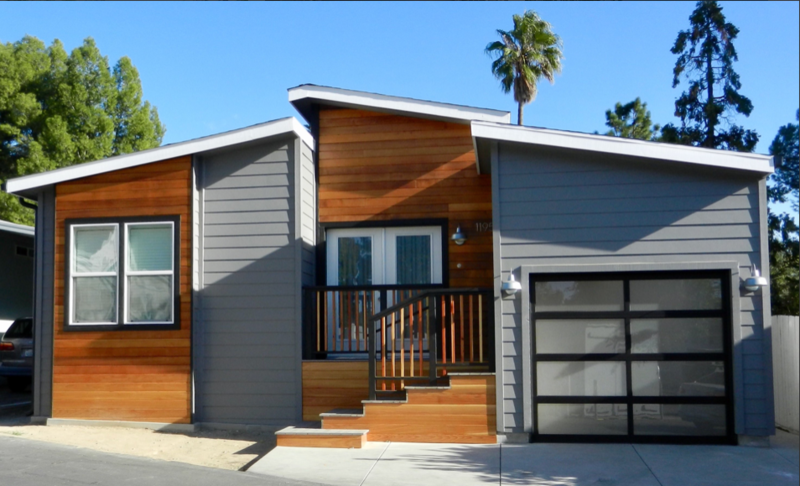 Ferris Financial Group, Inc. offers the highest quality Northern California manufactured homes for sale at incredibly affordable prices to fit your lifestyle and budget. For over 20 years, Ferris Homes has been building the American dream. We are proud to be a Northern California manufactured home dealer for some of the largest manufactured home builders in North America, including Hallmark Southwest, Karsten and Champion with manufacturing facilities throughout the United States. Ferris Homes draws upon the combined expertise of our staff, project team and our manufactured home partners to create the most attractive and comfortable manufactured homes throughout Northern California, including such cities as Pleasanton, San Leandro, Concord, Livermore, Modesto, Calistoga, Napa, Yountville, Santa Rosa, Sonoma, Tracy, San Jose, Sunnyvale, Redwood City, Morgan Hill and San Rafael. Counties include Contra Costa County, Alameda County, Stanislaus County, San Joaquin County, Santa Clara County, Sacramento County, Napa County, Sonoma County and Marin County to name a few. 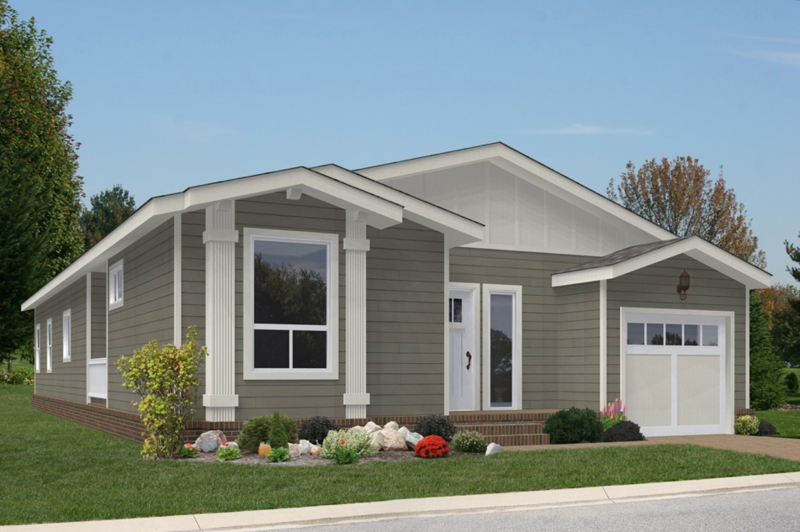 As a Northern California dealer, Ferris Homes' specialty is building energy efficient, Energy Star certified, solar and green manufactured, prefabricated, factory built and mobile homes in senior 55+, all age family park communities, vacant lots and as secondary dwellings in backyards. As a Northern California manufactured home dealer we also offer smaller homes perfect for the first time home buyer or an empty nester looking to downsize. We offer many manufactured home floor plans in the residential series which can in most cases fit within your budget. Welcome to Ferris Homes. 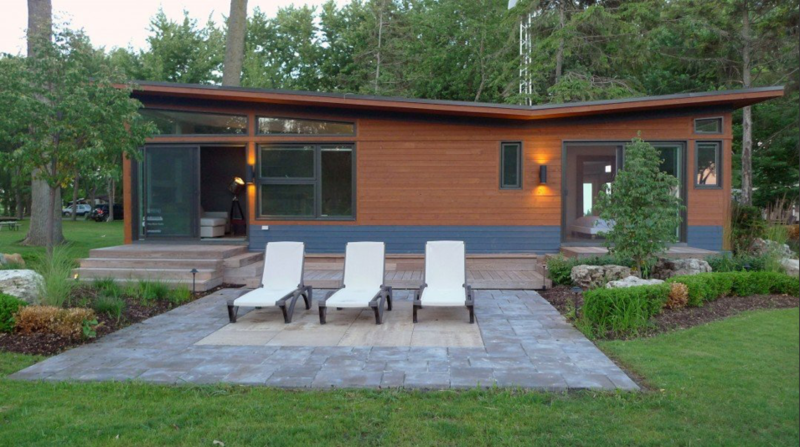 With over 20 years of experience in designing and installing new manufactured homes we are confident that our experience can put your mind at ease. Through each phase of your new home project we will be there to make it a success. Let us know if we can answer any questions regarding your new home project and how we can help make it a success.